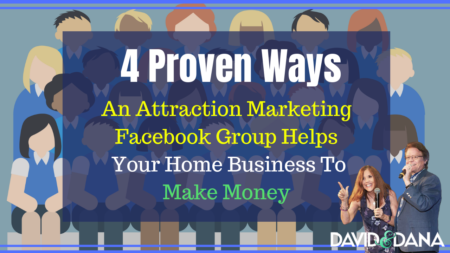 Are you afraid to talk to people about your business because you’ve alienated all your friends and family? Maybe you struggle with how to start conversations with strangers in the first place because you’re an introvert by nature? It could be that you’re the life of the party, and just don’t know when to turn the conversation from fun to business. 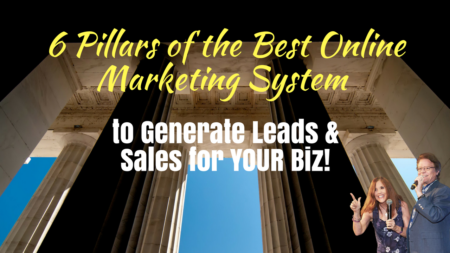 The 4 Color Personality Types: Your Key to Explosive Results! Do you ever wish you knew exactly what to say to someone to get them interested in your product or opportunity? Maybe you need to motivate your team, and nothing seems to be working. 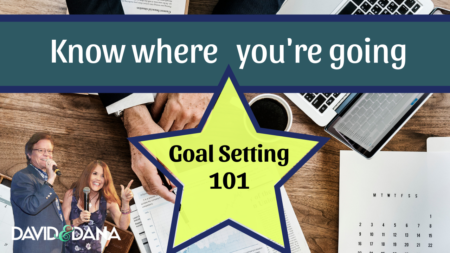 Why is business goal setting so important? 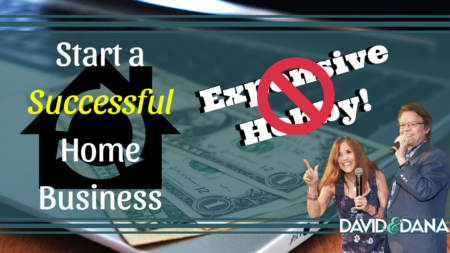 Strapped for cash but still want to learn how to become a business owner? 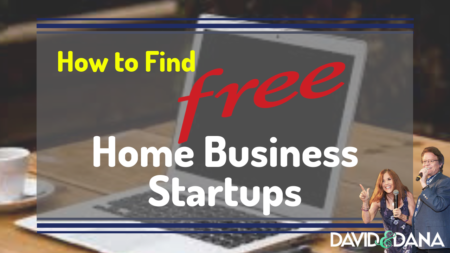 Looking to find a home business startup with ZERO cash needed to launch? There are so many people promising a “get rich quick” opportunity. When you see those – please run the other way! You are better than that. 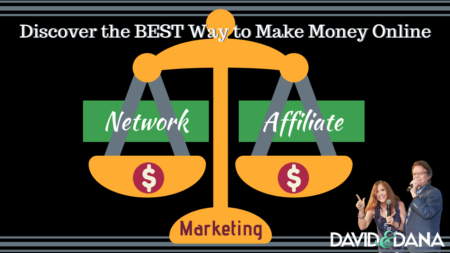 Will you make money? Possibly (though doubtful). But is that who you want to be? Think of the kiosk sales guy at the mall trying to put lotion all over your hands – without your permission! Learning how to become a business owner may take trial and error. 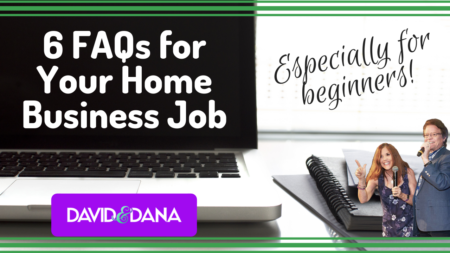 We offer an array of tips and strategies here on our website to help you understand more about being a home business owner, and particularly, an online business owner working from home. We have encountered many roadblocks in our own journey, and we intend to help you not make the same mistakes we have. 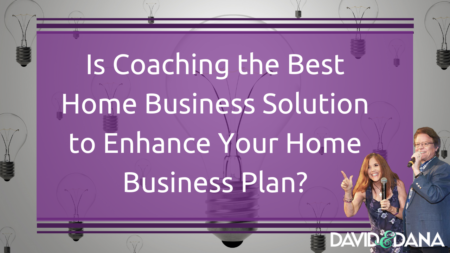 Is Coaching the Best Home Business Solution to Enhance Your Home Business Plan?